Almighty ever-living God, look with compassion on our weakness and ensure us your protection by stretching forth the right hand of your majesty. Through our Lord Jesus Christ, your Son, who lives and reigns with you in the unity of the Holy Spirit, one God, for ever and ever. On every Friday of Lent we abstain from meat as a sign of our common penance. 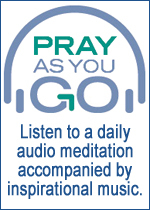 It represents our efforts to abstain from – do without – so many other patterns that get in the way of our happiness and wholeness. Lord, I know how much you love me. It’s hard for me to feel it sometimes, but I know your love is always with me. 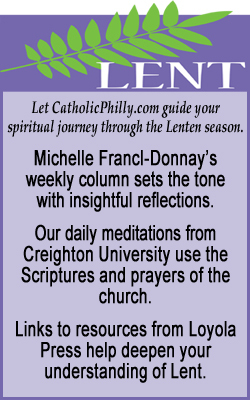 Help me to use your love as a way to persevere in my Lenten intentions. I am weak, but I know with your help, I can use these small sacrifices in my life to draw closer to you.